We have a wealth of expertise in developing innovative tax strategies that align with our clients business goals. 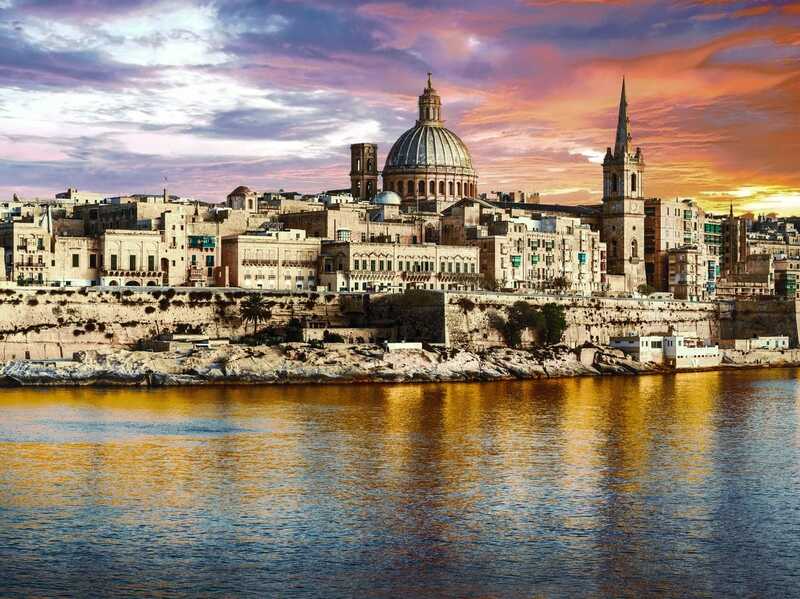 Many companies have entrusted us to develop their tax strategies when relocating to Malta. Our tailored tax advice and planning are not just detailed and accurate, but also practical and achievable. We know the ins-and-outs of Maltese tax law. With many companies incorporated successfully already, you can count on our expertise. 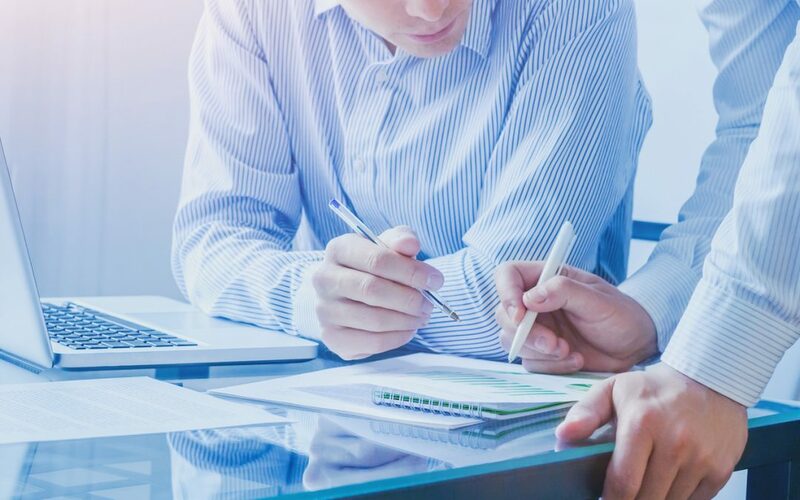 Whether you have a financial, crypto or any other trading company – we can assist with local and international tax planning. With our services you can rely on getting it done right the first time. Our experts in tax advice, accounting, company incorporation and more, will support you every step of the way with all your needs in successfully relocating to Malta. There are a number of tax incentives put in place by the government to attract foreigners to take up residence in Malta. Among these are citizenship by investment, the residence programme and various incentives for businesses such as the full imputation system and double taxation reliefs. Welcome Center Malta is among the few with an extensive portfolio of services and expertise to cater for all the aspects of a full relocation. This includes your business incorporation & relocation, property, business and personal tax advice. You can find a full list of our corporate services. You can trust us to take care of your relocation to Malta. Registering the actual company can take as little as 48 hours. However, the paper preparation work and residence registration a realistic time is 3 months. What are the tax benefits of moving to Malta? The full imputation system and international tax treaties make Malta a very attractive destination to settle in for tax purposes. Effective tax could end up being as low as 5%. Does it make sense for me to move my business to Malta? There is no one- size-fits-all, but it doesn’t need to be complicated because you have us to analyze, structure and prepare everything for you. Each case needs expert advice to get the most out of moving to the Island. I thought the corporate tax rate is 35%? That is correct, the corporate tax rate is 35% on the net profits generated by the company. 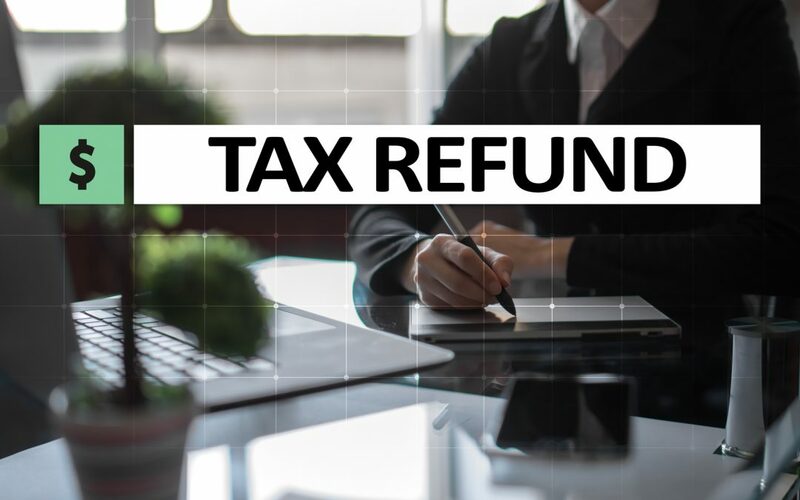 However, due to the various double taxation reliefs, participating in holding company exemption regime and tax credits derived from dividends distributed by a Maltese company, the overall effective tax is between 0% – 6.25%. Do you offer other services apart from tax planning? Yes! Our corporate services cover everything your business needs from tax, accounting, auditing and credit risks to commercial property, insurance and luxury services.